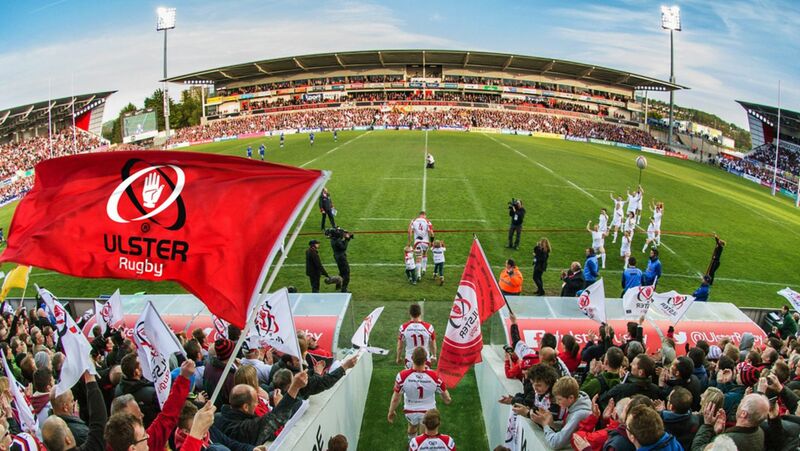 Ulster Rugby and the IRFU have today announced that Jonny Petrie has been appointed to the position of Ulster Rugby CEO and will take up the role by the beginning of 2019. Jonny will join Ulster from Edinburgh Rugby, where he has held the position of Managing Director since July 2015. The 42-year-old former Glasgow and Scotland captain retired from rugby in 2007, before joining SSE in a Learning & Development role. 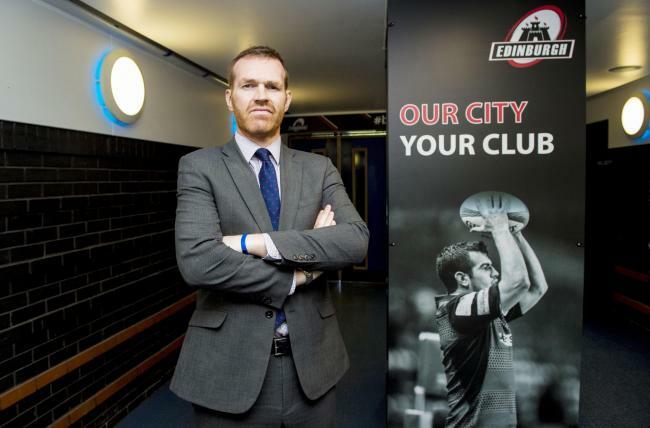 He was subsequently appointed as Head of Sponsorship for SSE in 2009, then joined the Scottish Rugby Union as Senior Corporate Affairs & Commercial Operations Manager in 2014.